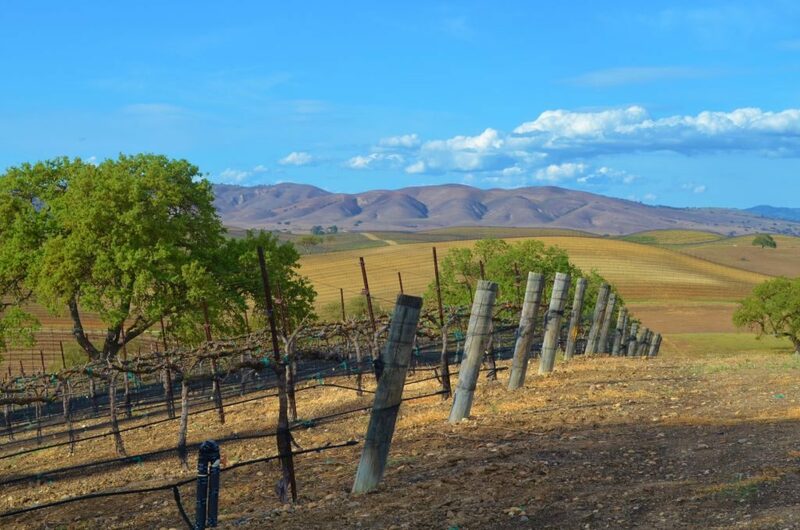 Join us June 14 as we welcome Hearst Ranch Winery and taste four of their current releases. The quality price ratio of these wines impressed us and are worth discovering. We’ll be pouring Three Sisters White, Three Sisters Red, Cabernet Sauvignon, and Petite Sirah. Although the Hearst family name is synonymous with California history, the winery and tasting room are more recent partnership between Steve Hearst and Paso Robles vineyard owner Jim Saunders. They make wine from Jim’s sustainable vineyard in the Estrella AVA. $14 / 10.50 club members plus 10% off all bottles to go that night only.